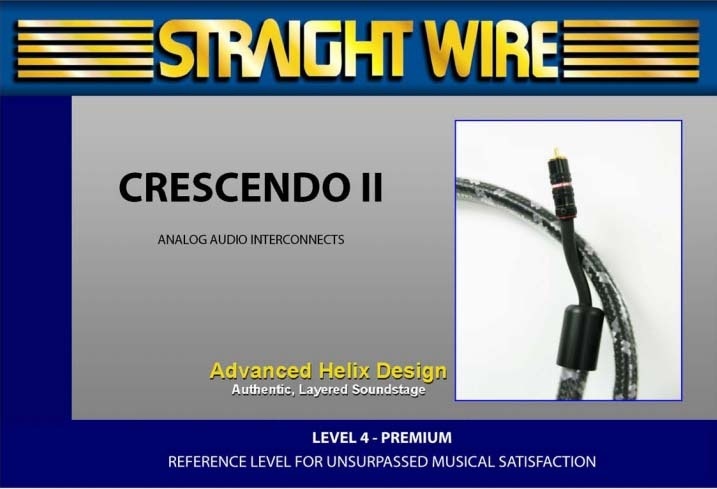 Crescendo II: is a dramatic departure from all existing interconnect designs. 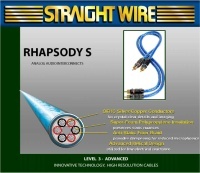 No other Straight Wire cable has utilized the advanced field testing and dealer input or undergone such minute refinement. 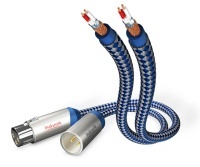 With an advanced helix array of many conductor groups, it has the lowest resistance of any interconnect. All dynamic constraints are eliminated; remaining is the most holographically believable soundscape, capable of transporting the listener to the original recording space. With Crescendo, music more than captivates the listener. You'll distinguish each musician and their instrument. Without the slightest hint of grain or glare, you'll take in every ounce of detail, allowing you to hear the entire performance venue. 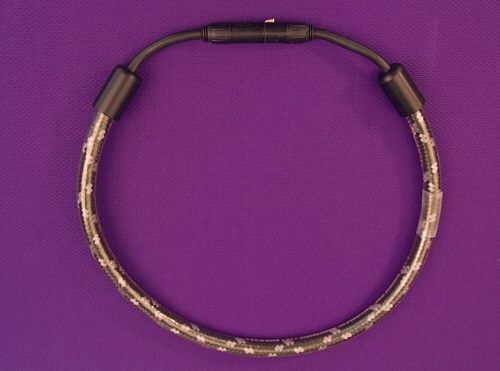 This component is for a select few who have the resources and environment to truly appreciate such a cable.